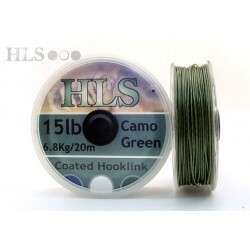 Hook link There are 4 products. 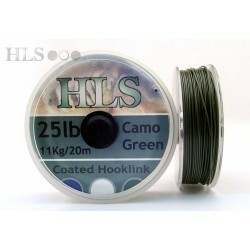 Coated Camo green hooklink, on a handy 20m spool. 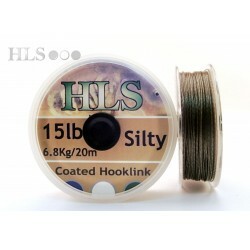 Coating can be easily stripped to reveal the soft, strong braided inner. 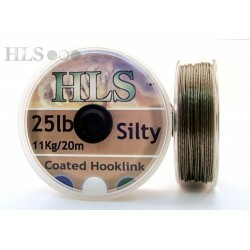 Coated Silty hooklink, on a handy 20m spool. Coating can be easily stripped to reveal the soft, strong braided inner.